(Stay between 29 January - 4 April 2019 to stay more and pay less at all our Holiday Parks with out great stay/pay deal (*includes cabins) - cannot be combined with any other offer, or coupons including membership discounts) "ONLINE ONLY"
Whether its snags on a BBQ or a special meal out, holiday food is a vital element of a camping and caravan trip. At Mudjimba we have food vans in peak periods (Who wants to wash up on holidays? 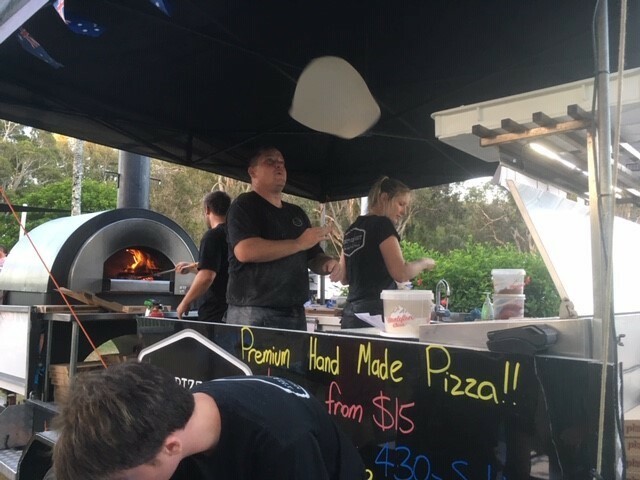 ), but did you know there are some fantastic foodie events based on the Sunshine Coast. Coming up in May is the iconic Noosa Food and Wine Festival followed in August by The Curated Plate a culinary festival. Anytime you come to the Sunshine Coast you can create your own food adventure based on your own personal culinary interests by using the easy Food Trail mapping tool on the Visit Sunshine Coast Website click here. Following the link to the foodie trail which will send you to farm gates, waterfront and hinterland restaurants and cafes, wineries and craft breweries, cooking schools and farmers markets. Yum. While you have a tastebud adventure, the kids will keep busy at the local APEX Park. 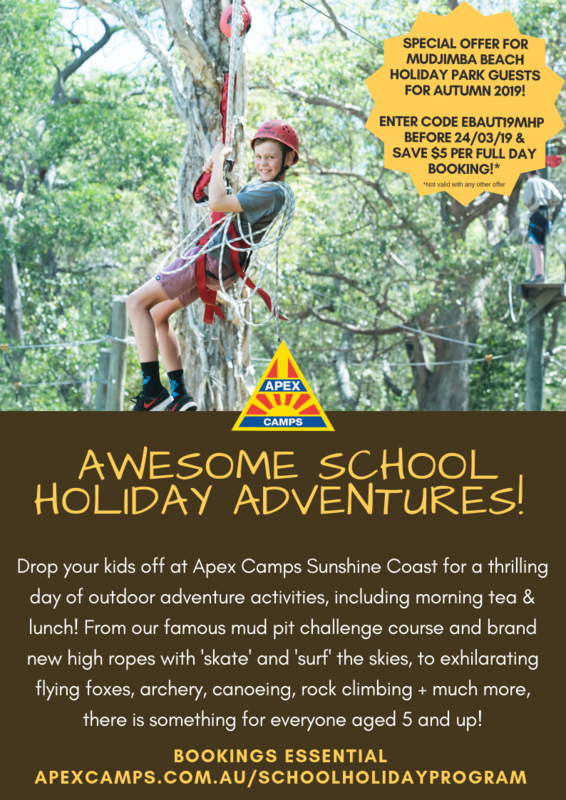 They have weekend and school holiday programs and a special deal for guests staying with us at Mudjimba. See the flyer and look forward to seeing you soon! Building works have commenced for the new Cotton Tree Holiday Park Amenities 4 to be completed May 2019. 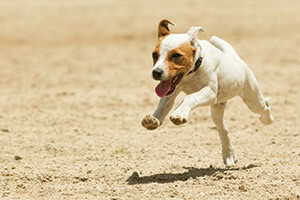 Coolum Beach Holiday Park and Mudjimba Beach Holiday Park continue to provide a dog friendly policy at their respective parks. Contact the park to make an application. 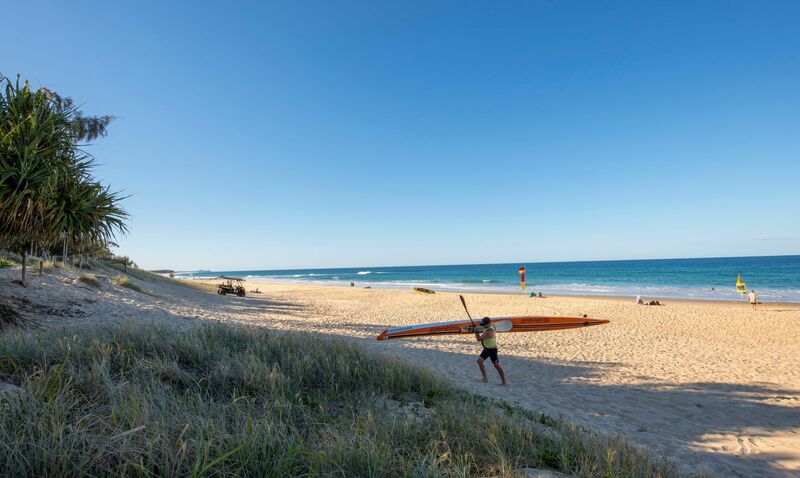 There are many things to do on the Sunshine Coast. Click the link below to see a range of tours and attractions that are available.